Located in Union Square, Gracie’s Ice Cream is a peddler of smiles and homemade ice cream. We make the best ice cream we can usually by mashing things up and blasting those things into ice cream. Sometimes we don’t blast anything except flavor into the ice cream, but generally we like ice cream with stuff in it. Lots of it. 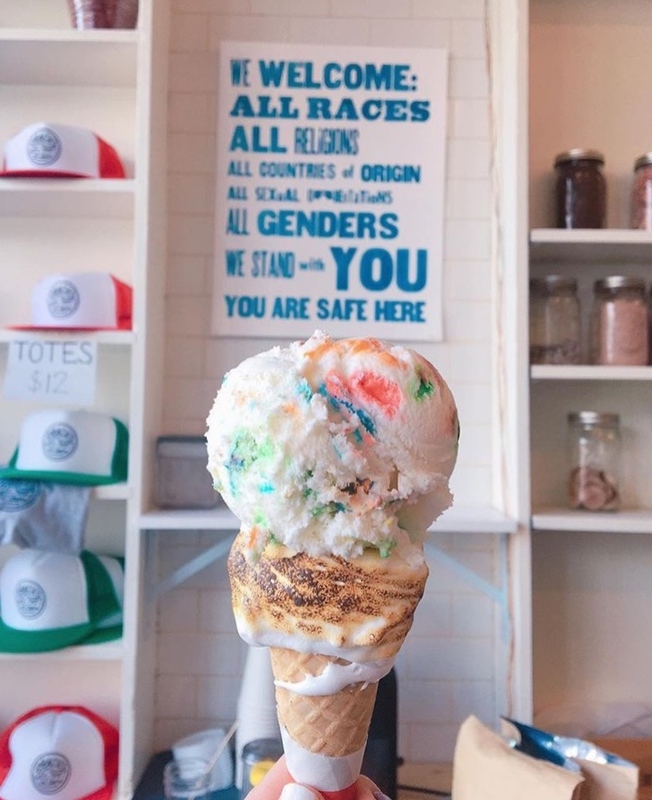 Gracie’s Ice Cream strives to make our neighborhood stronger and safer by providing a comfortable and welcoming environment to every member of our community. Our shop is better and more fun when it makes the neighborhood better and more fun. It is OK to cry in this place. 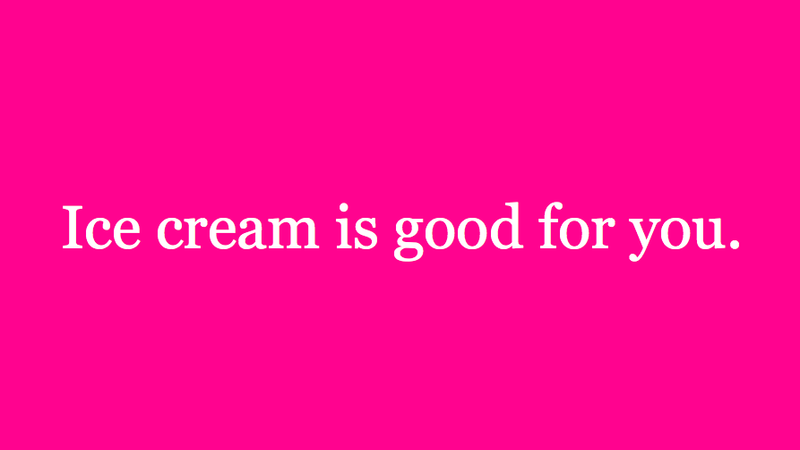 EAT ICE CREAM AND DEFEND VULNERABLE COMMUNITIES. Would you like ice cream brought right to you while you sit on your couch like this good boy in the picture? Or maybe you’re in an office and there’s no ice cream in your office because your office isn’t the type of office with ice cream in it? How about you click on one of the links below and get some ice cream delivered. Check out the sundae kit which gets you everything you need to make 4-8 sundaes. Our shop is small and so our dipping cabinet is small. We have 6 All The Time Flavors and 6 Sometimes Flavors, including 1 non-dairy sorbet. The picture below is the flavor list from when we opened today. These flavors run out sometimes, especially in the summer. If you’re looking for a specific flavor, call us to make sure we’ve still got it! This picture is updated every day we’re open, except for when we forget. Which happens sometimes! If you want to be an office hero, order catering. Email us for info because we’re flexible. If you’ve got a small team, sundae kits via our delivery partners are the best bet. We make our ice cream right in our shop—about five feet away from where it's served—in tiny, tiny batches. When possible, we make our own ingredients in house, but we also use a lot of cookies, candy, and potato chips. There are always 12 flavors at a time, one of which is a non-dairy sorbet, but this might be the year we make a vegan ice cream. 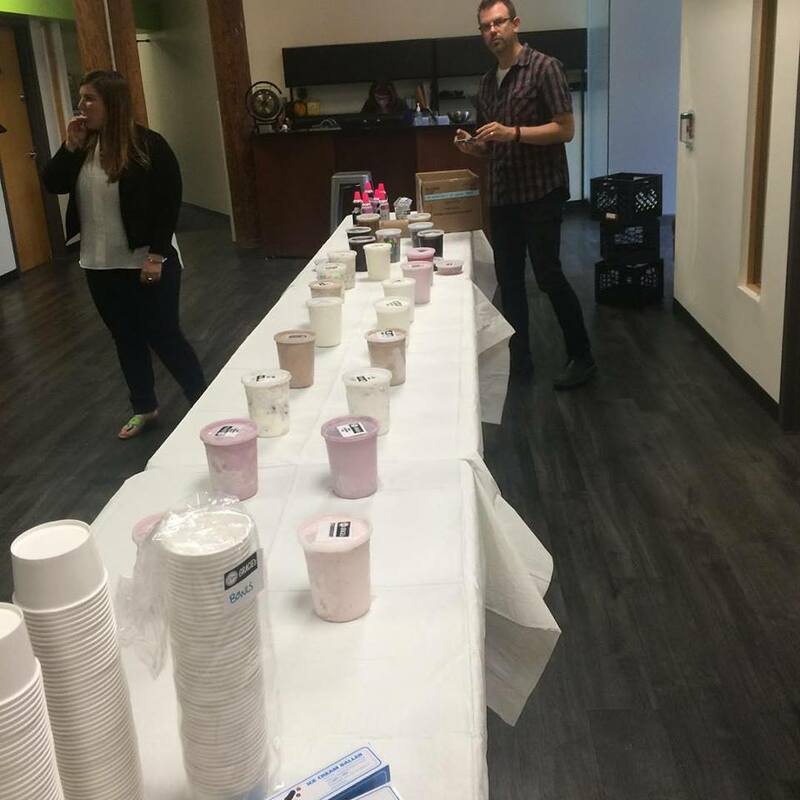 There are 6 ALWAYS flavors (Chocolate, sweet cream, black raspberry chip, mint chip, cookies n' cream, salty whiskey), 5 rotating flavors, and a non-dairy sorbet. Please note: This is a list of almost ALL the flavors we've ever made, some of which we will never make again. This is not a list of what's available in the shop or for order on a regular basis. We post a picture of our opening menu every day @graciesflavors. If you need a flavor, give a call, and we'll save you a pint if possible.